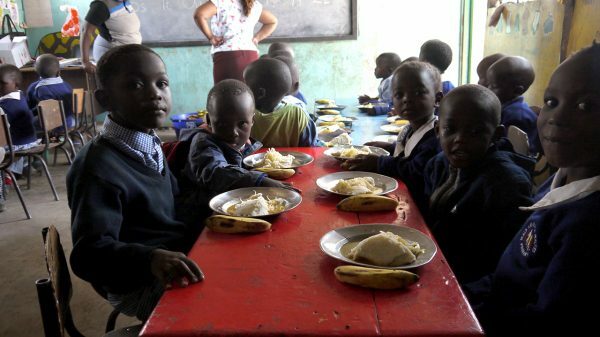 This year is African Adventures Foundation’s fourth Christmas Meal Appeal, and, since 2014, it has funded Christmas parties for every child at our partner projects in Ghana, Kenya and Zanzibar. The aim of the Christmas Meal Appeal is to provide all projects with a Christmas party that will consist of a nutritious meal – typically rice/potatoes with mixed vegetables, beans and/or meat, a drink and some party games. Thanks to your help, we have been able to raise £10,000 over the previous campaigns and deliver meals to thousands of children. This year, we thought we would try something a bit different. African Adventures, who cover all of the Foundation‘s running costs, allowing us to send 100% of donations to the projects, are donating a luxury Christmas hamper, which we are raffling off to our fantastic supporters to help us reach our target. 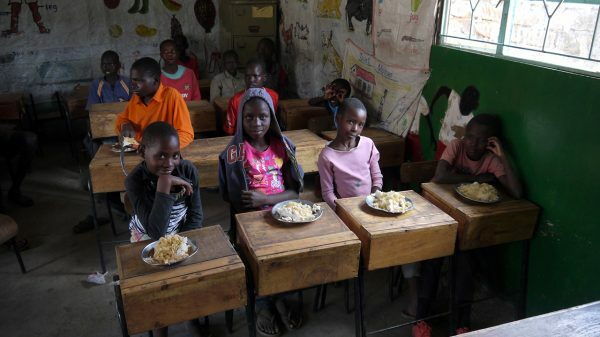 To feed one child costs 50p and we are aiming to raise £3,000 by the middle of December to provide each primary school child with a special meal this Christmas. For every £5 you donate, which will provide 10 children with a festive meal, you will earn a strip of five raffle tickets. To get into the festive spirit, we will add bonus ticket strips to donations of £25, £50 and £100. On Friday 22nd December we will draw the winning ticket live on African Adventures’ Facebook page, as well as two runner-up prizes. This raffle is open to everyone so please spread the word with family and friends. Our partner projects will be delighted to give their students the party that they more than deserve, this December! We look forward to sharing photos of their parties with you over the festive period.